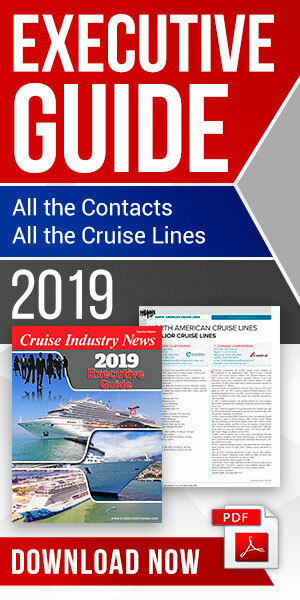 Cruise traffic was down 4.1 percent in 2017 for the members of MedCruise, according to the organization’s recently released 2017 Statistics Report. The total port count was for 25.9 million cruise passenger movements compared to 27 million the previous year. According to MedCruise, the largest ports were Barcelona, posting 2.7 million passengers, followed by Civitavecchia with 2.2 million; the Balearic Islands, 2.1 million; Marseille, 1.5 million; Venice, 1.4 million; Piraeus, 1.1 million; and Tenerife, 964.337. 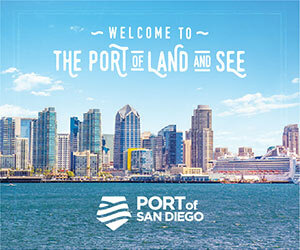 The seven ports also represented nearly 40 percent of all the cruise traffic in the region, down from 42 percent years ago, indicating broader deployment throughout the region. Barcelona, Civitavecchia and Tenerife were the only ports to report an increase year-over-year. Seventy six percent of the traffic was concentrated in the Western Mediterranean, 17.2 percent in the Adriatic, 6.7 percent in the Eastern Mediterranean and only 0.1 percent in the Black Sea. On a country basis, Italy could claim the most traffic with nearly 37 percent of all the passenger movements and 29 percent of all the calls. Spain reported 27 percent of the passengers and 24 percent of the calls. Istanbul has seen its traffic drop from nearly 600,000 in 2015 to 36,708 in 2016 and zero in 2017. Other Turkish ports fared better but have also seen declines. As a result of Istanbul’s lack of calls, the Black Sea has also seen a dramatic drop off. Elsewhere, Tunisia posted 5,317 passengers last year, up from only 757 the previous year, but there has been a significant downward trend since reaching more than 500,000 in 2013. The average number of passengers per call were 2,132 in 2017, compared to 1,279 10 years ago. Savona had consistently the largest ships, averaging 4,569 passengers per call. With year-round cruise traffic, the busiest month is October with 14 percent of all calls and passenger movements. More than 82 percent of the traffic is between April and October, despite the report including the Canary Islands which is a popular destination for winter ship deployment.